Owing to our rich experience and vast knowledge of this field, we have been able to offer high quality Fantasy Ivory Granite to our valuable patrons. To design these granites as per the latest market trends, the advanced polishing and cutting equipment and tools are used. 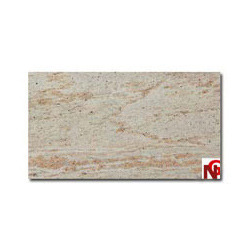 Due to their eye-catching design and lightweight, these granites are extremely demanded. Furthermore, we offer this granite to our valued customer at reasonable rates.